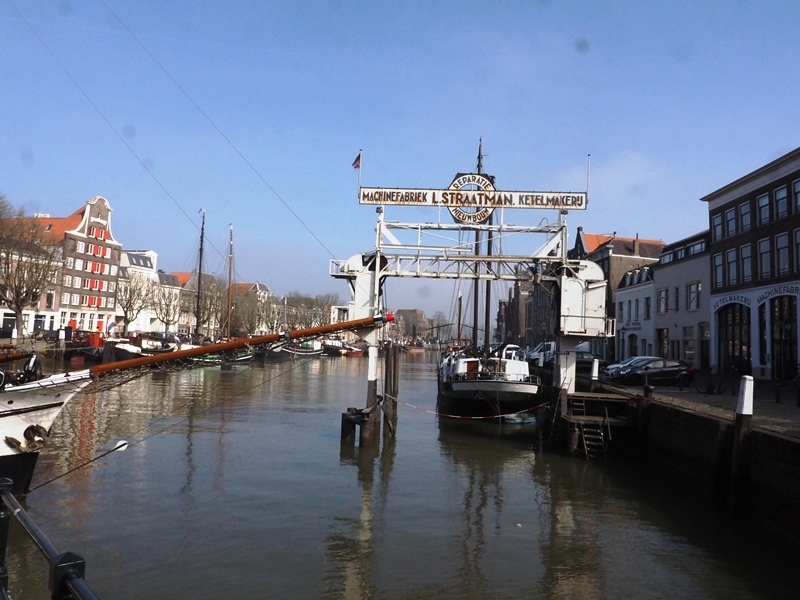 Dordrecht is the oldest city of the Netherlands. Famous for its architecture and nature. The waters of three great rivers flow together here. City walk: a walk along the harbours is a great thing to do. Enjoy the mighty history of this town. Architecture: stroll along facades of houses build centuries ago and discover great little shops. do not miss “Het Hof”, the City hall and the Arend Maertenszhof. Corn mill: Do not forget to visit the bakery in the only corn mill remaining in Dordrecht and taste the millers cookies. The mill is called “Kijck over den Dijck”. The second Saturday of the month of May is the “National Mill day” in Holland. 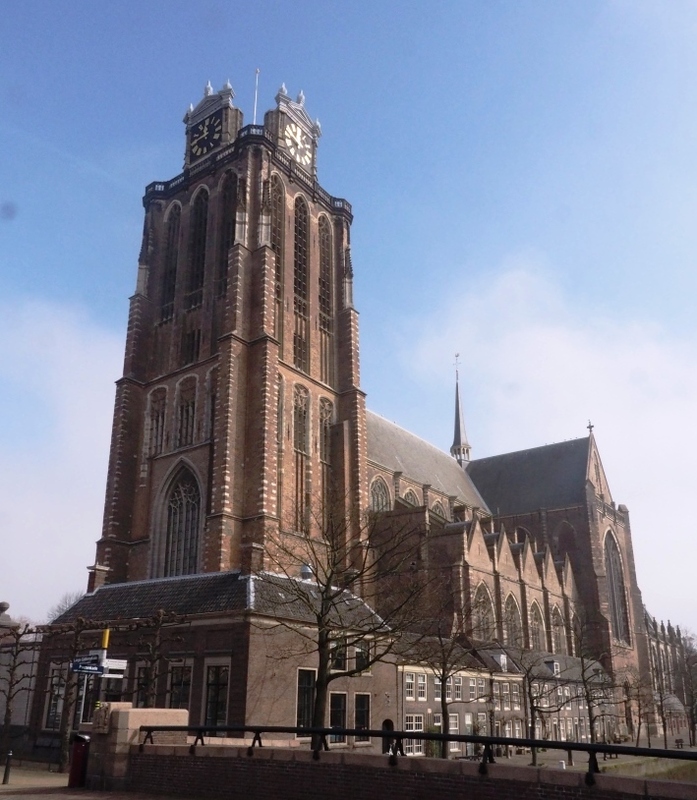 Great Church: You cannot miss Dordrecht’s Great Church. Majestic, impressive a jewel of gothic architecture. The walls of the chapel date back to the thirteenth century. A fire destroyed the church in 1457. The church is decorated with woodcarving and paintings dating back to the 16th century. City gate: do not miss this gate called “Groothoofdspoort” and enjoy the view over the three rivers flowing together along the city. Museum: the Dordrecht Museum with paintings from the seventeenth century, Mr. Simon van Gijn museum antiques, clocks an ship models, and the Tomadogebouw is focused on modern architecture. 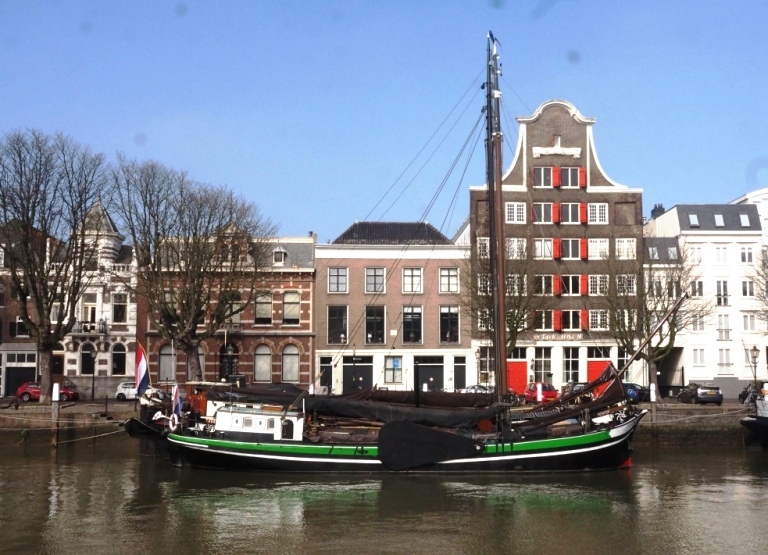 Take the waterbus to the Windmills at Kinderdijk. The site is Unesco World Heritage. In June and July all 19 mills are operating in the afternoon. Take the waterbus to the Biesbosch: the Dutch delta landscape. 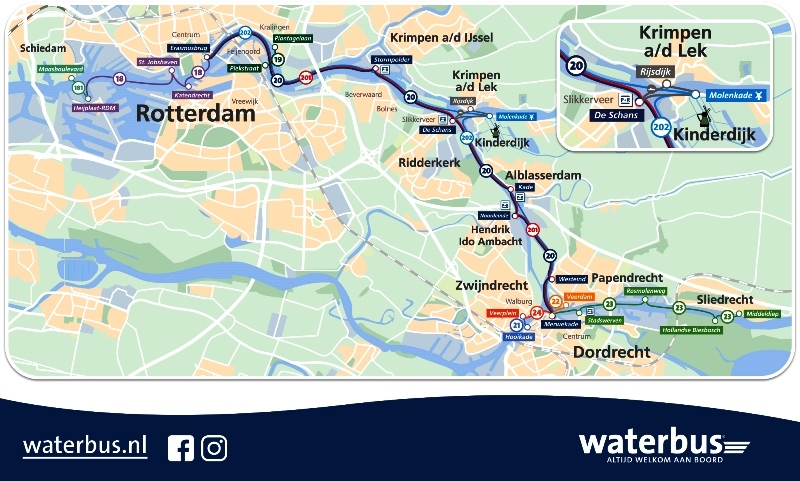 Take the Waterbus to Rotterdam and visit the Market Hall or make a tour by boat through the harbour. Rent a bike and explore the region around Dordrecht. When you show your waterbus ticket you can hire a bike for only €5 a day at e.g. Kinderdijk. Regional products: a fine selection of cheese, beer, honey and crafts you find in a nostalgic shop in the countryside. 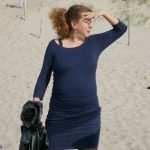 Go to: “De Heerlijkheid van Papendrecht”, Kerkbuurt 56, 3354XK Papendrecht. 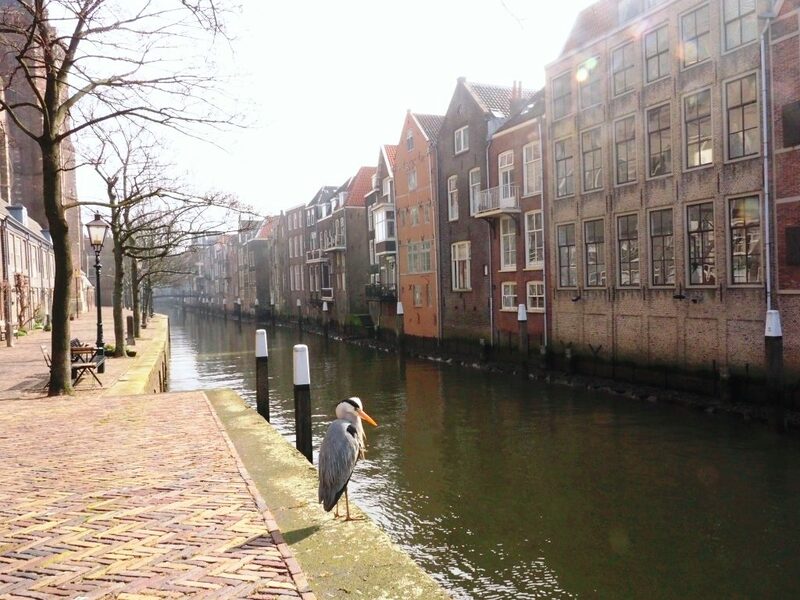 Free parking for 24 hours near the city centre is offered at: Weeskinderendijk 21. The parking is open 24 hours a day. It is important to register your car. Enjoy a free concert in the Great Church on a Saturday afternoon at 15.30. Wantij is a free pop festival. A yearly returning event. Usually on the second Saturday in June. The next edition of Wantij is on June 15 2019. The yearly Bach festival in June brings top musicians to Dordrecht. There are world premieres. The festival connects classical and modern music. Many concerts are free.